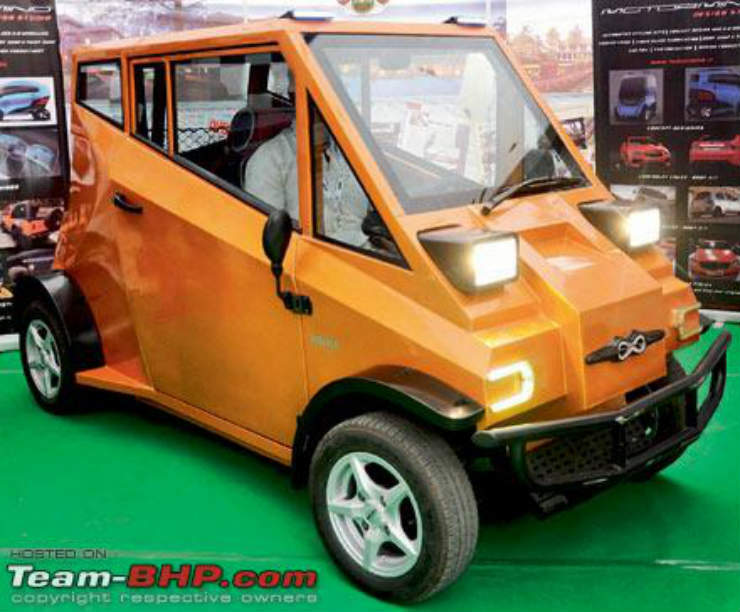 Rajah Motors, based out of Kerala, showcased an ultra-small car named the Creeper at the 2012 Delhi Auto Expo. The car was based on a design made by Motormind. 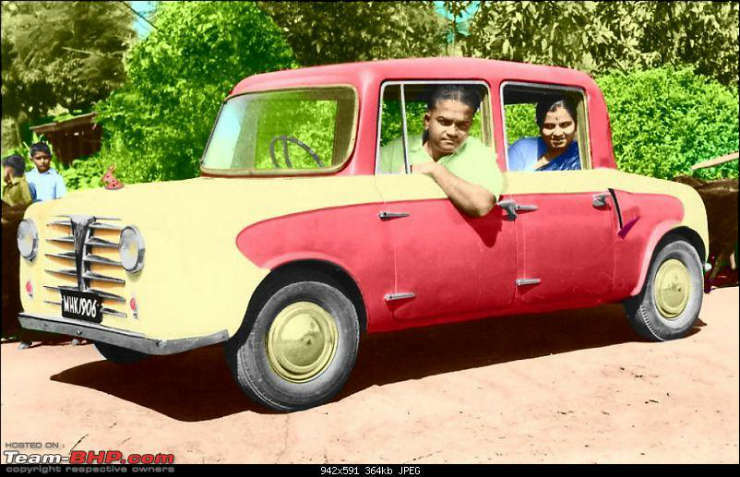 The car was powered by an 800cc petrol engine and seated only two. It was a car that built to take on the Nano. However, the car never officially got sold. Trishul was a car manufacturer about which there is not much information. 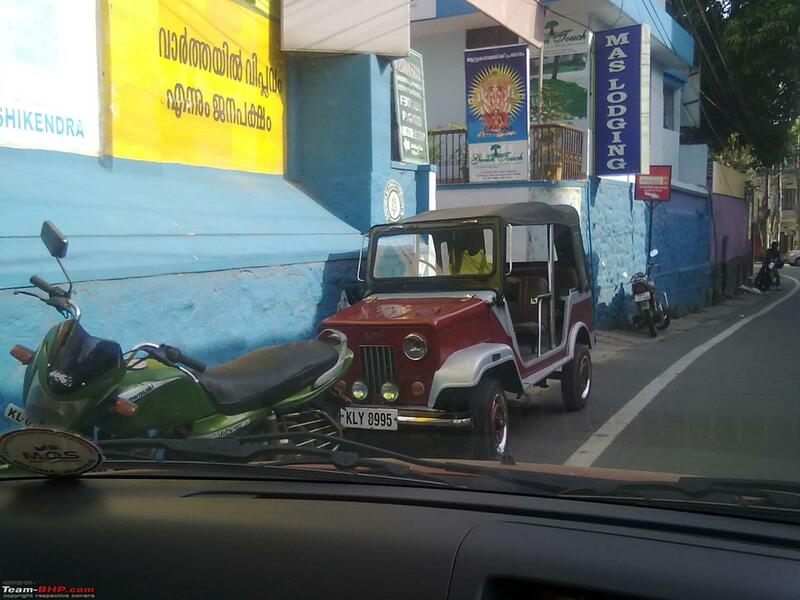 What we do know is that it was based out of Patna, Bihar & the company put together a Jeep like 4 wheeled vehicle that didn’t have any doors. Powering it was a 500cc single cylinder Lombardini diesel motor. 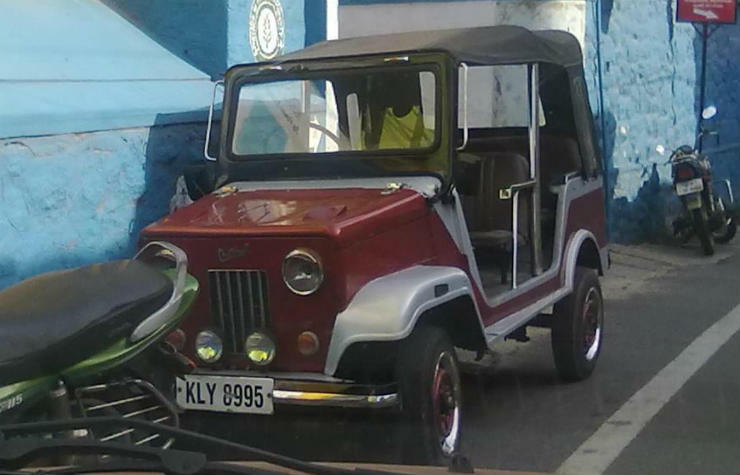 Given its origin, the car was more popular only in the Eastern part of the country. 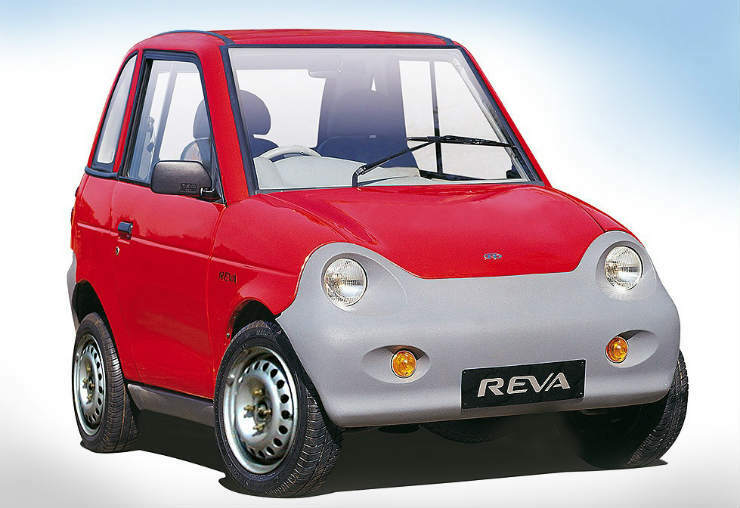 The 1st generation Reva was launched in 2000 far before India became ready for electric cars. The Reva was also sold in the UK as the G-Wiz and was made in Bengaluru. The initial car was powered by a 6.4 Bhp DC motor, however in 2007 that got changed to an AC motor producing 17 Bhp. The company was bought over by Mahindra and the Reva was then replaced by the E20.